If you are a big fan of the Bungie game Marathon you are going to be delighted to know that the highly anticipated port to iOS has now arrived on the iPad and is now ready to play. 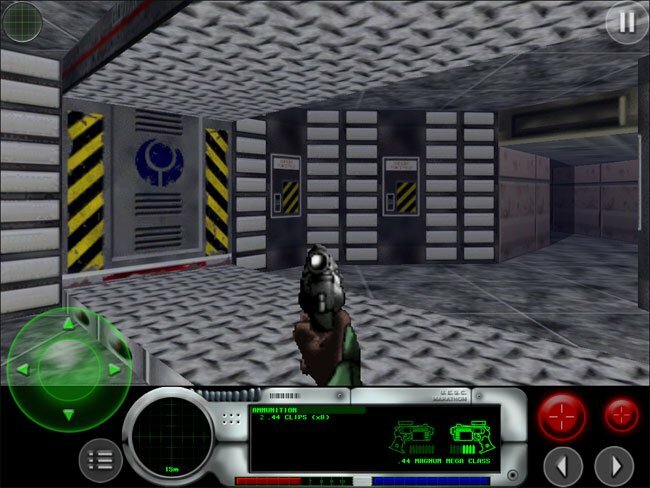 The classic FPS Marathon game is free to download but if you would prefer a more graphically enhanced experience there is a optional upgrade for $3.99 to download the high resolution texture add-on pack. The game includes 27 levels of play split into six chapters and includes exploration, puzzles and extermination. Weapons within the game include the .45 Magnum Mega Class pistol, M.75 Assault Rifle/Grenade Launcher, Zeus Class Fusion Pistol and TOZT-7 flamethrower. 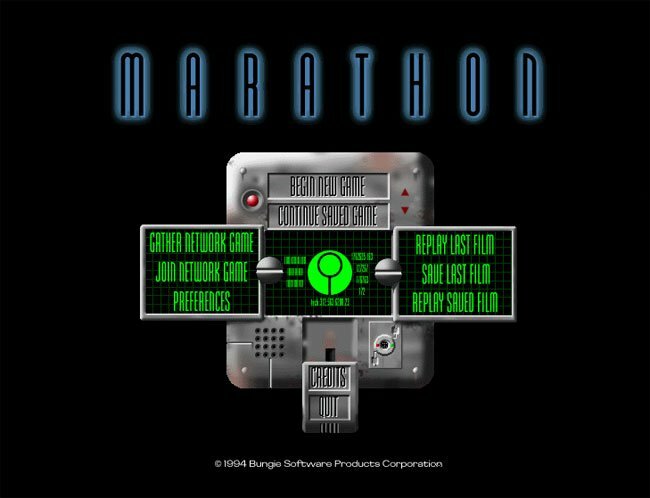 You can now download the classic Bungie game Marathon on to your iPad today from the Apple iTunes Store.